Welcome to Magical New Beginnings! 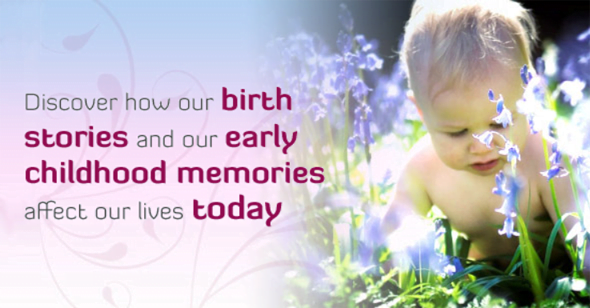 The time we spend in the womb sharing our mother’s experiences and emotions, the birth process itself and the first six years of life all go to make up the person we are today. Modern day intervention to the natural birthing process can leave you feeling you don’t belong, having a feeling of separation from the world, abandonment or isolation issues and feelings of not being good enough or unlovable. Adopted children or children who have spent a long time in care often have a feeling of rejection, not being good enough and have difficulties in forming lasting relationships with others. Surprisingly, many people remember their own birth process, the feelings and being separated from mother or even the loss of a twin in the womb. You may have experienced having a traumatic time giving birth to your own children and due to circumstances out of your control were not able to bond with your child as you should. Maybe you have lost a child, or are unable to become pregnant or are pregnant already and are fearful of the birth process. 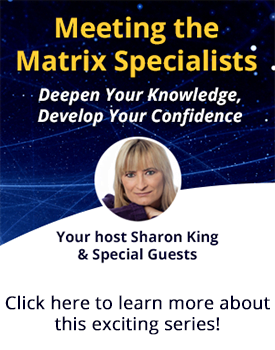 With Matrix Birth Reimprinting, a specially designed technique developed by Sharon King using elements of EFT and Matrix Reimprinting, we can go back and release the emotions connected to these traumas and create a whole new experience and belief system. With these gentle, yet powerful protocols, we can recreate the birth process and experience the special bonding process that is natural to every mother and child.